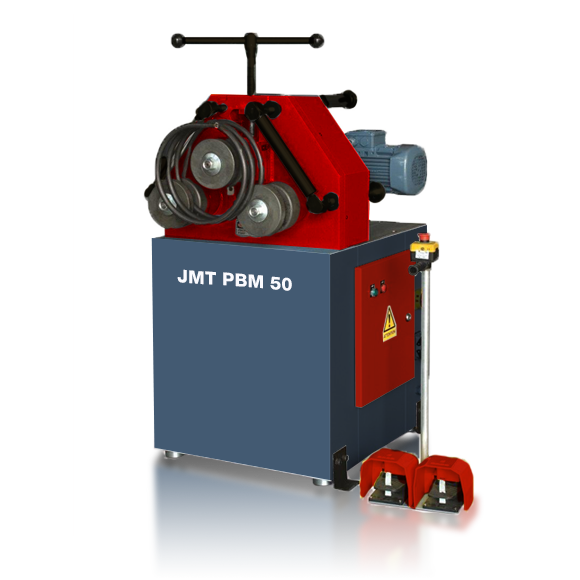 When it comes to tough well-built compact rolling machines, JMT rings the bell with the JMT-PBM30 and JMT-PBM50. 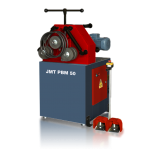 Although these two little powerhouse angle rollers are very inexpensive to purchase, they are every bit an everyday production capable piece of equipment. 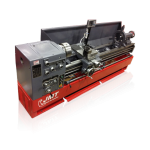 These two mechanical angle roller machines start out life with an overly heavy duty welded fabrication steel frame which is stress relieved, and re-heat treated prior to machining. 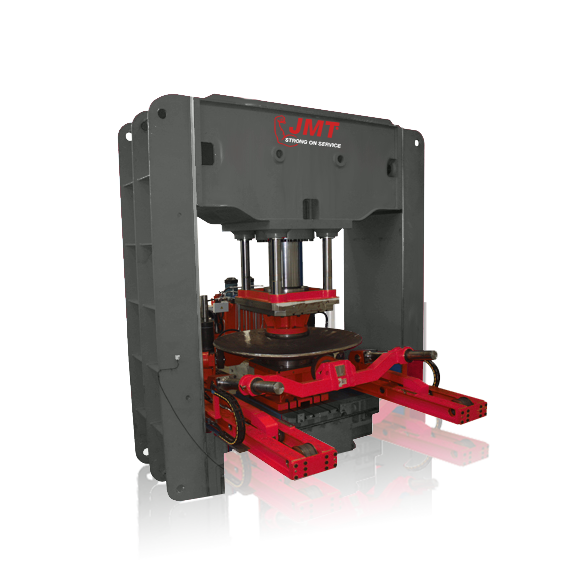 Once the frames are normalized they are completely machined in a single production jig, so the utmost rigidity is obtained. 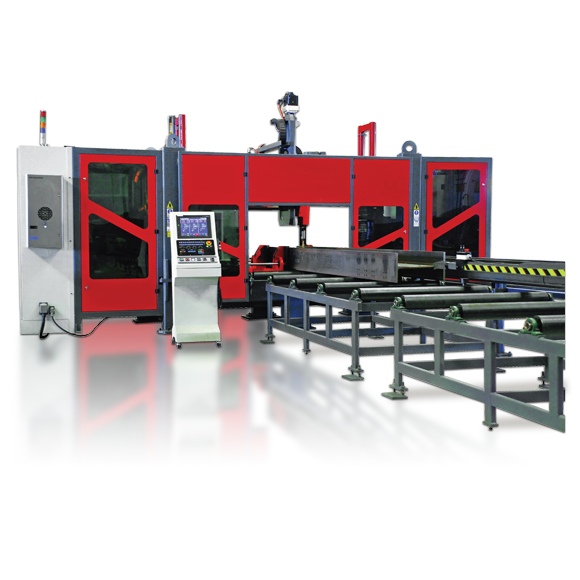 The PBM-30 and PBM-50 have all the features you would expect in an entry level production profile bender and possibly a couple more you might not. 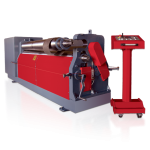 The basis of a tough profile bender begins in the shafts, bearings and rolls. 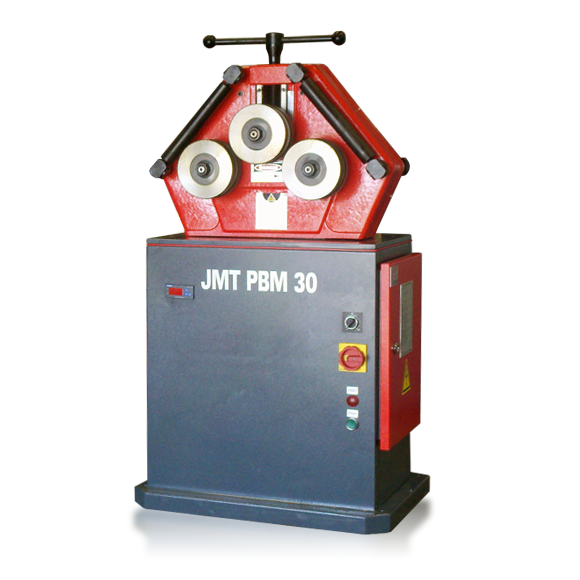 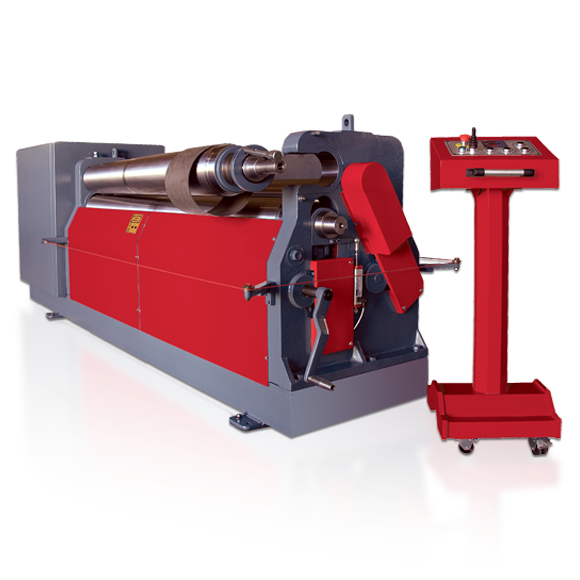 Our angle roller machines utilize B52100 bearing steel heat treated, annealed and ground to 52-54 Rc. 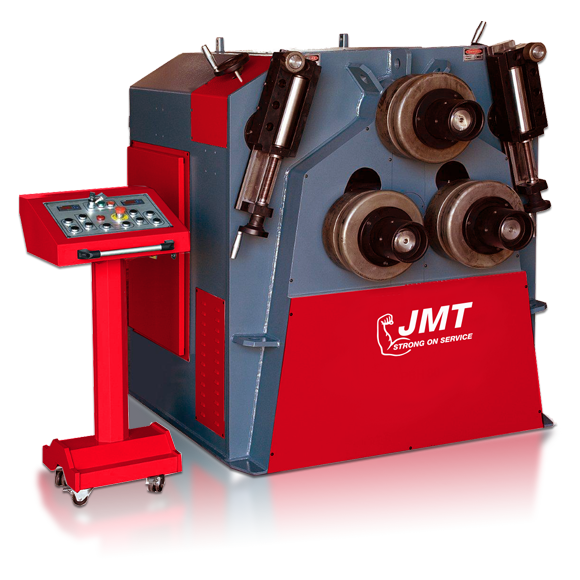 These tough spindles drive their respective rolls journaled in dual self-aligning spherical roller bearings for optimum performance and long service life. 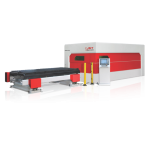 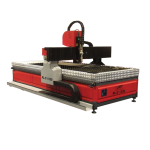 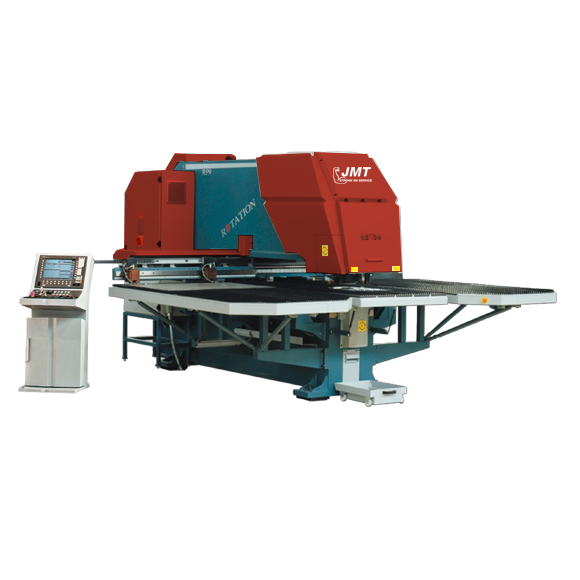 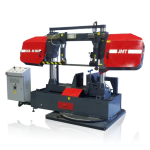 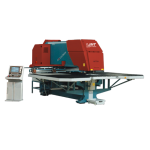 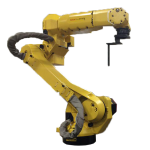 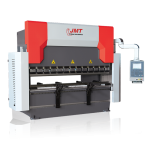 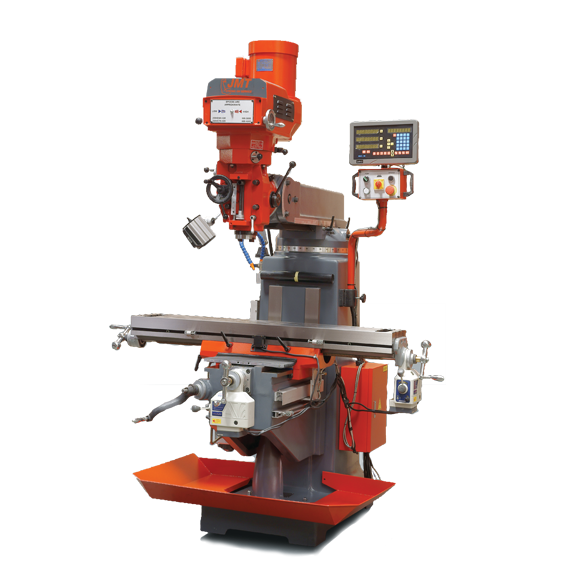 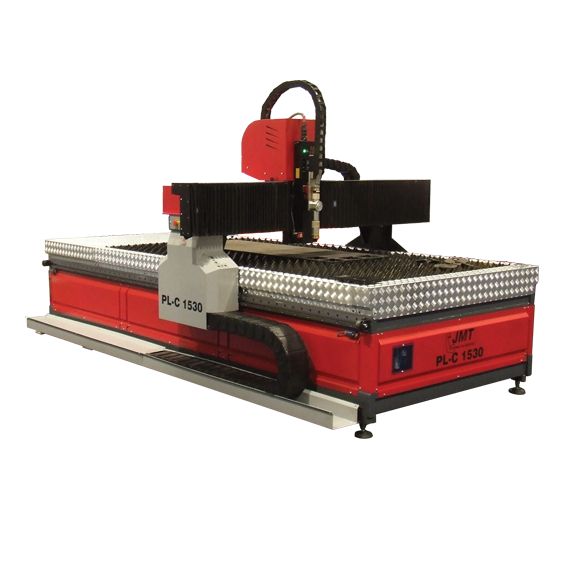 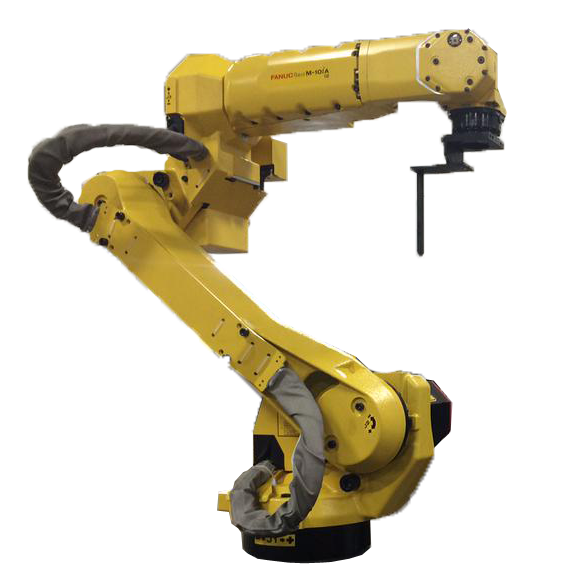 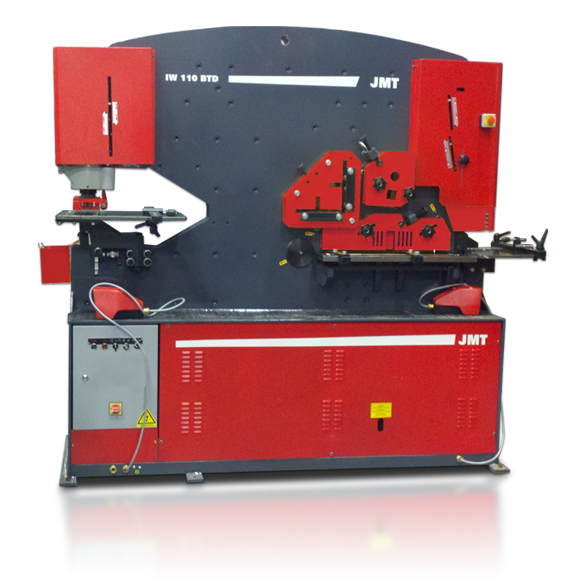 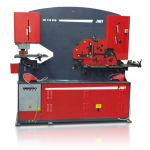 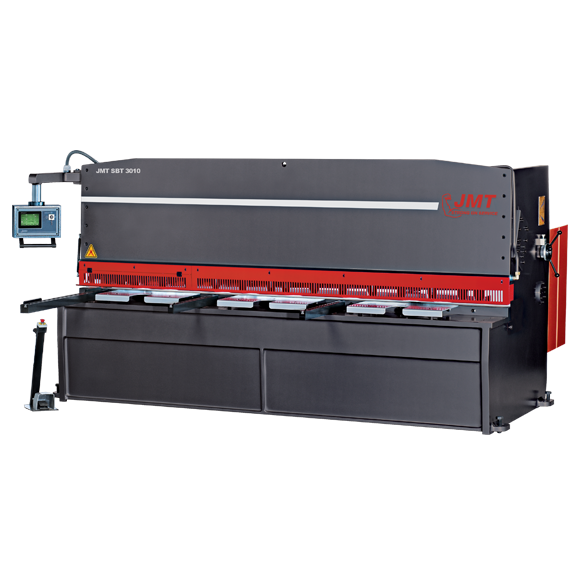 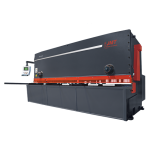 Both of our motorized profile bending machines employ fan cooled world class electric drive motors, gear sets and main electrical components. 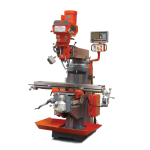 Not only for long service life, but so, many years down the road they may be sourced locally by the owners as components become needed. 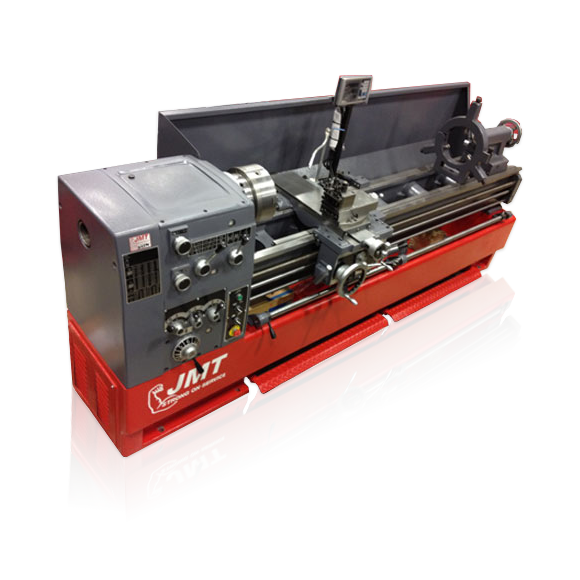 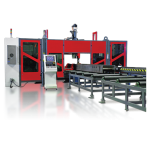 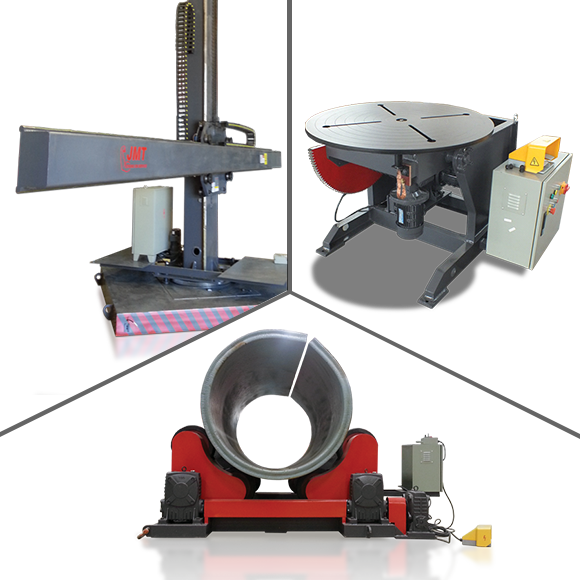 Both of these mini-heavyweights have top roll manual adjustment via crank bar, mechanical lateral guide rolls, and can be utilized in either a horizontal or vertical orientation. 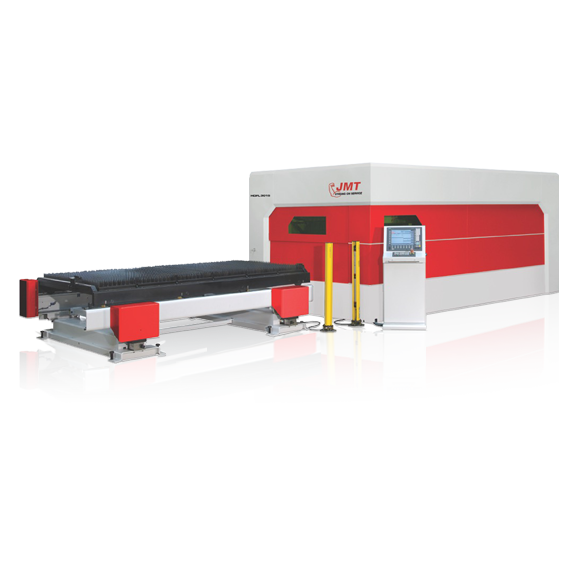 Both machines achieve shorter cycle times due to increased drive train torque and increased roll speeds. 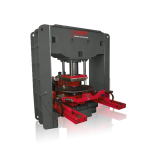 The PBM 30 and 50 both have standalone operator’s panels with large easy to use emergency stop switches for increased safety. 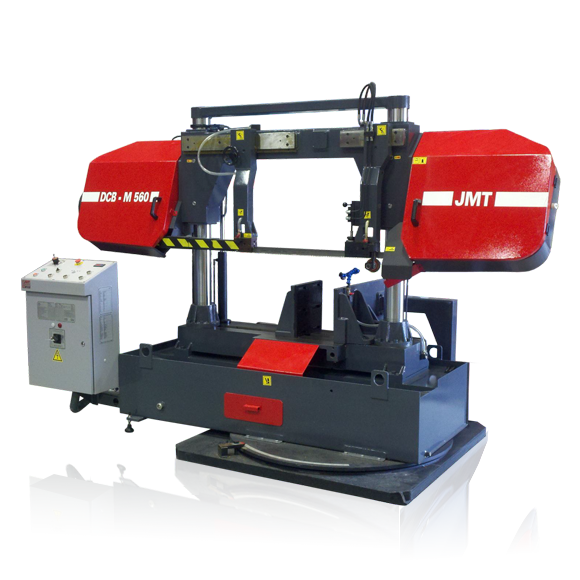 As if the standard features weren’t enough JMT stands behind these high output benders with an options list which includes, blank roll, for machining into specific profiles, special supports for angles, a user friendly bar twisting device, digital readout, wired or wireless remote, infinitely variable speed drive or a double speed main motor. 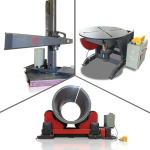 As always we fully support all of our machines and that includes the PBM motorized angle roll with a full complement of spare parts and yes our 50 plus years of advising and serving our customers.